Beijing is also one of the ancient cities in the history of the world with residents. The history of Beijing can be dated back as far as to 3, 000 years. The city is as old as London and about six times older than New York City and almost ten times older than Sydney with a massive historical presence situated in the city which includes –The Forbidden City and The Great Wall. Beijing as the capital of China is one of the world's great ancient capital cities. As China is fast becoming the world's upcoming extremely powerful nation, Beijing is undoubtedly the most important and an exciting part of the Chinese city and so, it is a must-see for both tourists and those who appreciate the country China at least ones in a lifetime. Below are listed general questions and answers that are helpful for tourists and those who appreciate China and would like to visit the ancient capital city, Beijing. The well favored and easy months to visit Beijing are April, May, September, October, and November. The City has a far beyond what is normal when it comes to its temperatures as the City reads 42 °C (109 °F) while in its lowest it reads -27 °C (-17 °F) therefore, Beijing is best visited in the spring and fall seasons of the year. Also, national holidays should be avoided if possible for a better view of the historical presence in the City as the sites are usually crowded during these periods or days. Beijing is known for its excellent and massive collections of modern architecture, arts and cultural relics, cuisines and ancient sites as the City has deep roots in culture and history. Tour to Beijing is incomplete without viewing the imperial architecture such as the Forbidden City and the Narrow Hutong Lanes lined with traditional courtyard houses, experiencing the performing arts like the Beijing Opera and feasting from the Beijing cuisine like the Roast duck. Given the brilliance of the Chinese culture through the eyes of its capital city, below are the glimpse of what to expect at the various historical presence in Beijing. To start with, Beijing has seven distinct world valued heritage sites and the indefinite number of Chinese national cultural sites which most of them are essential for tourists to visit. Below are listed places to view and things to do in Beijing. This place has multiple collections of the imperial treasures as it is the palace of the Ming and Qing dynasties. Quality enlightenment of the richness and beauty of this ancient empire for over 5000 years' can be gained through the numerous collections in this site. This place especially means the heavenly peace in Chinese, and it is situated right in front of the Forbidden City. This particular square never ceased to have tourists visiting from all over the world and in all year round. The national flag is always brought up at sunrise and brought low at sunset as there is military patrol every day in the square. There are check-ins before the patrol ceremony whereby all visitors have their bags checked and once the ceremony is done with visitors are courteously asked to leave by the military men. Due to the extreme weather in Beijing during the summer, the imperial family retires to this palace which is equipped with beautifully decorated lakes, bridges, temples, pagodas, and pavilions. The Summer Palace is indeed a large-scale imperial palace. This temple is specially dedicated for strong ceremonies believed as prayers to heaven for blessings upon the country, for peaceful governing and a bountiful harvest year. This ceremony is carried out by the Chinese Emperors in ancient times. 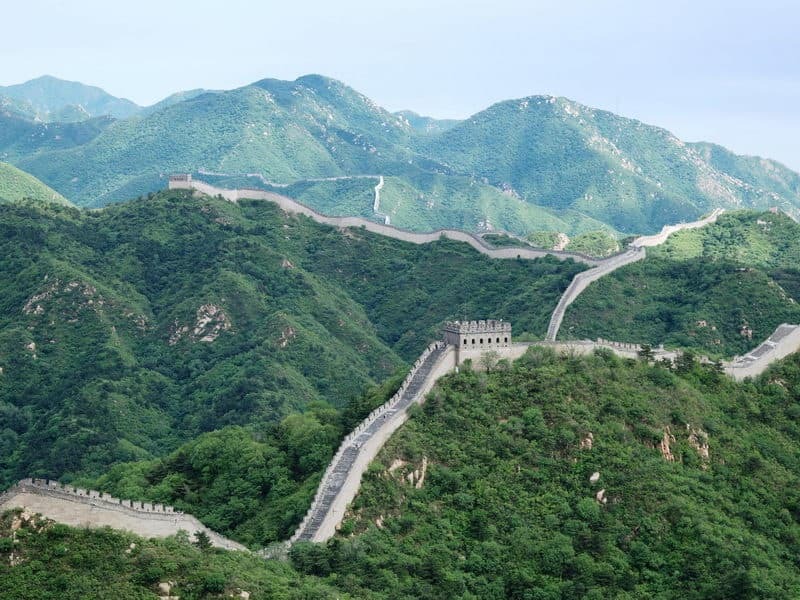 This wall symbolizes the ancient Chinese civilization and a worldwide acclaimed fortification. Badaling Great Wall is one of the best conserved and easily accessible walls of China. Meanwhile, the Mutianyu Great Wall served as the northern fence securing the capital and the imperial tombs in Beijing. It indeed has the most massive construction span with the best quality amongst all sections of The Great Wall. The best way to move around the Hutongs is by taking a rickshaw, and it is the final place to view in all the conventional courtyards in Beijing. They are the channel park walk of the traditional styles of courtyard houses in Beijing. Most of the homes served as galleries for art crafts display where tourists visit to have more insights on the cultural values in Beijing. This is regarded as one of the valued cultural treasures of the Chinese. It exhibits one of the classical genres of art esteemed by the Royals in China. The Chinese meal is essential to complete a tour to Beijing, and the world widely known Roast Duck is a must taste food in Beijing. The food remains China's most prominent food for more than 600 years of history and has thereby become the cultural symbol of the conventional Chinese meal. The survey on Trip Advisor in 2018, the Mutianyu and Badaling Great Wall areas are on the top one and three number of activities to be carried out and places to be visited in Beijing. It is paramount that tourists walk The Great Walls. The second well-known tourist attraction in Beijing is the Forbidden Great Wall. It is difficult to get an insight into the size of the imperial palace except you to step into it for exploring. 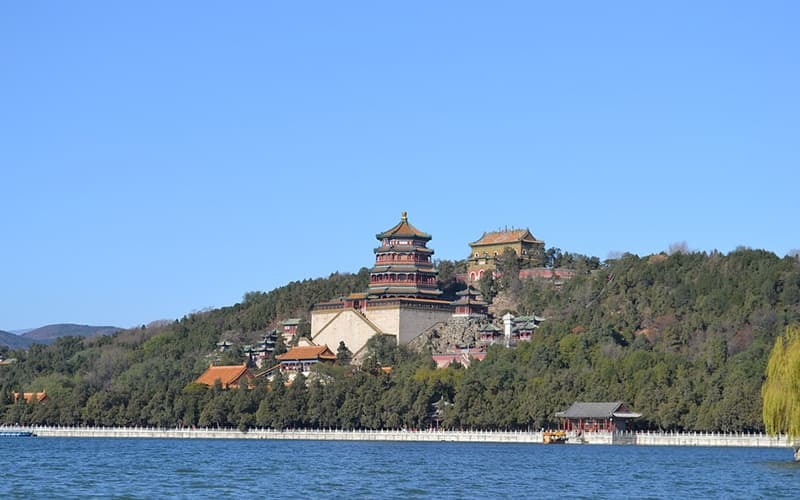 The Summer Palace is an inviting palace where tourists are expected to walk through and savor the pleasure of where the royals relax in the extreme weather months. Sightseeing, shopping, and dining in the traditional and conventional Hutongs is also a must for every tourist. Partaking in the entertainment section that involves the martial arts, acrobatics, and Beijing Opera, etc. is also enjoyable. Lastly, feasting on the Roast Duck, Parking style and other delicious Beijing peculiar meals also makes the tour worthwhile. Beijing, as the first stop in any tourist's China tour, the visit can last for just a day specially to visit the Forbidden City and The Great Wall. When a tourist decides to stay longer and do more exploration, then the visit can last for about four-day plan which will be more flexible as tourists won't be missing much on the areas that are crucial to being viewed. In short, there is a one-day tour, four day and eight-day tour plan highlights respectively for tourists who want to explore the magnificence of Beijing meanwhile, there is a Create My Trip form you can fill in stating your essentials as regards areas of interests and we would file back to you a detailed proposed highlights within twenty-four hours.